Living in a rural area comes with limits for bandwidth and a data allowance, that means you may only have access to mobile wireless networks or satellite. 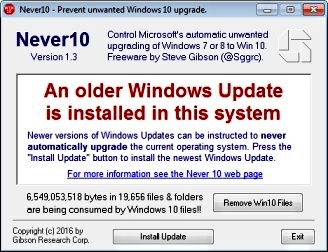 You might be coming to the realization that Windows 10 loves data, your data plans are quickly eaten up. Here are some suggestions on how you can save data on your limited data allowance connection. If possible set a connection as metered? 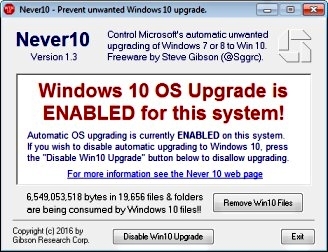 Other system behaviours might change to reduce data usage – whether it’s for Windows or apps. By default, Windows 10 keeps some apps running in the background, and they eat up a lot of data. OneDrive was another part of Windows 10 and it uses data in the background. 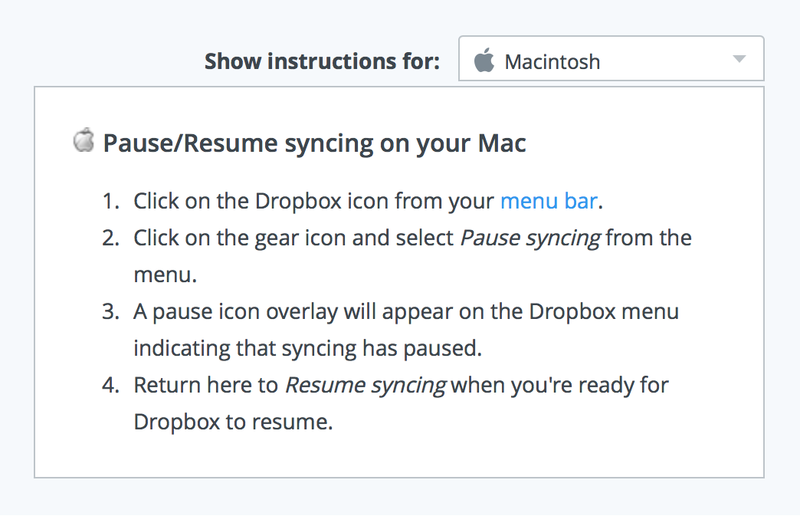 You might also want to do this for other syncing clients such as Dropbox or Google Drive. You don’t need to have it running around the clock. You can turn it off, and when you do need to keep things synced, you can easily turn it on. Another area that I notice can save you some data is turning off Notifications. Feed based apps such as News will retrieve the latest news and other information in the background, if you keep Live Tiles turned on. You don’t need to do this for every app, but apps like Mail, Twitter, Weather, Facebook will grab the latest information. 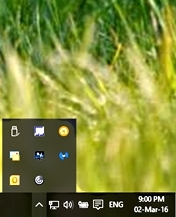 You can turn that off by right clicking on the Tile and “Turn off live tile”. If you are running Windows 10 Pro or Enterprise, there is an option in Windows Update settings that lets you delay the download of new features for several months. 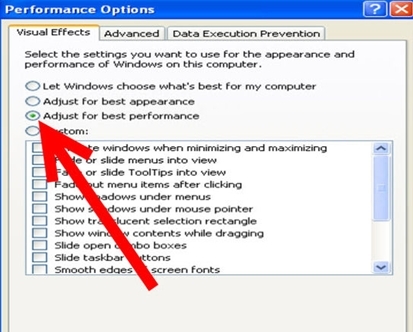 The above steps can also be viewed in detail at http://www.howtogeek.com/249254/how-to-stop-windows-10-from-using-so-much-data/ , which also has graphics for each step. Cloud computing has gone from a ‘buzz word’ a few years ago, to an integrated part of both Apple and Microsoft operating systems. We have Dropbox, Onedrive (Microsoft), iCloud (Apple), Google Drive etc. You can also access to your files from anywhere that has an internet connection, across multiple devices. You can even share files with others. Multiple movements of files: Internet use is calculated by both uploads and downloads. In the above example the picture and movie files were counted as data when they were transferred UP to the cloud, and then were counted AGAIN to DOWNLOAD to my PC. Then they were counted yet AGAIN to download to my laptop. By itself, it may not be a big thing, but it does add up. be aware that newer operating systems (by default) may automatically use cloud apps eg: iCloud and Onedrive. Consider turning them off completely – I have stopped using Dropbox and removed the apps from my mobile devices. 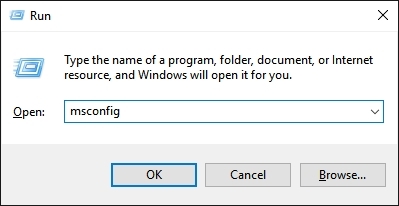 Not only that the new install of windows 10 can automatically connect to Onedrive – event though no files were yet shared to it yet. And the new version of Microsoft word wants to save to Onedrive by default. 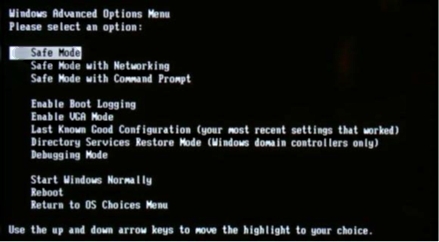 Choose (instead) to save to the local computer. 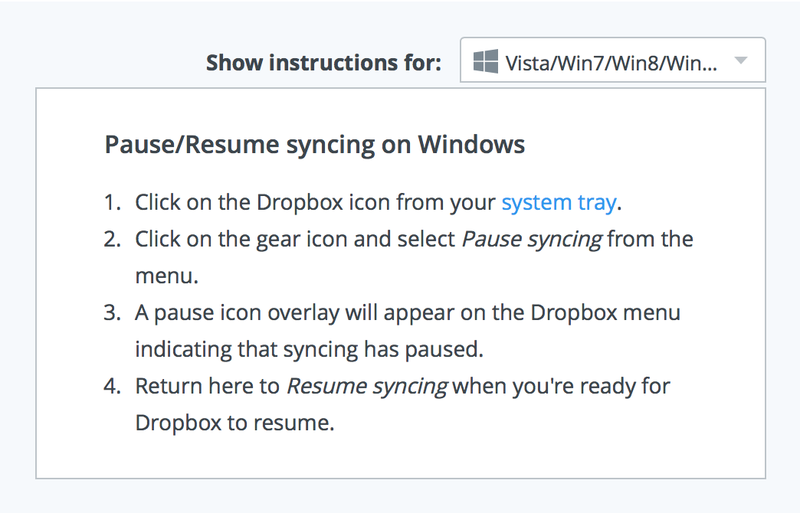 Dropbox allows you to pause and resume syncing through the Dropbox menu in your system tray or menu bar on your computer. When syncing is active, Dropbox will try to be smart about the amount of bandwidth it uses. Dropbox will use any remaining bandwidth available to download changes and only 75% of available bandwidth to upload changes. You can also adjust your bandwidth usage through the Dropbox desktop application’s preferences. If you’d like to stop Dropbox entirely, you can do so through an option in your Dropbox menu. That’s it. 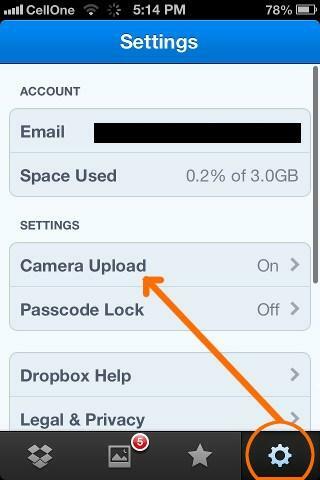 Dropbox will now stop automatic syncing of photos from your camera album. Thanks to iGeeks Blog for the screenshots and tips. Go to Settings > iCloud, then tap to turn on or off iCloud features. Choose Apple menu > System Preferences, click iCloud, then select or deselect each feature. NB Some features aren’t available or are listed differently in earlier OS X versions. Open iCloud for Windows, then select or deselect each feature. To make your changes take effect, click Apply. 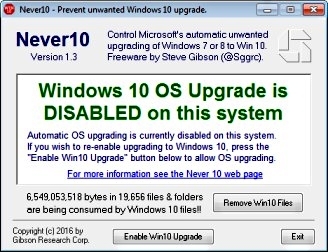 Some features aren’t available on your Windows computer, or are listed differently, depending on whether your computer has Microsoft Outlook 2007 or later installed. Outlook installed: You use iCloud Mail, Contacts, Calendars, and Tasks in Outlook. Note that iCloud reminders are called tasks in Outlook. 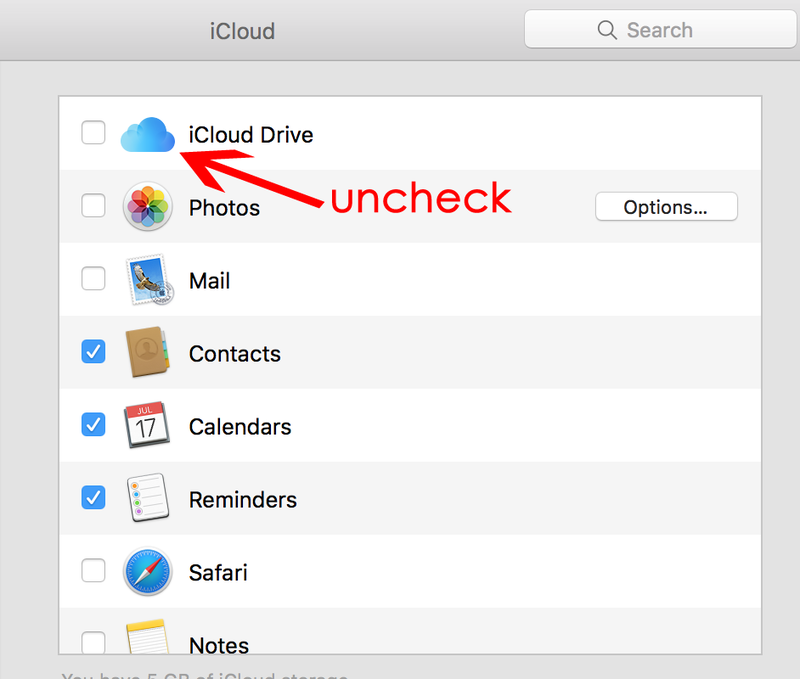 If you turn off Mail, Contacts, Calendars, and Tasks, the iCloud information remains available in Microsoft Outlook, but it isn’t kept in sync with iCloud. 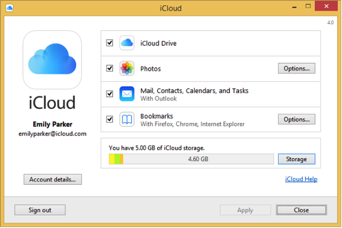 Outlook not installed: You can use iCloud Mail, Contacts, Calendars, and Reminders in your web browser on iCloud.com. On your iOS device: Go to Settings > iCloud, then at the bottom of the screen, tap Sign Out (Delete Account in iOS 7 and earlier). 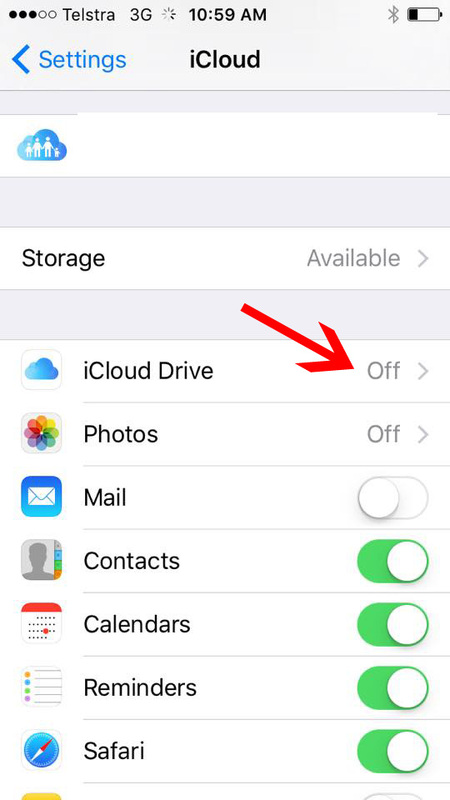 Note: If you sign out of iCloud (or delete your iCloud account), iCloud no longer backs up your iOS data. You can still back up your device in iTunes. For more information, open iTunes, then choose iTunes > Help. On your Mac: Choose Apple menu > System Preferences, click iCloud, then click Sign Out. On your Windows computer: Open iCloud for Windows, then click Sign out. Note: If you turned on automatic download of music, app, or book purchases (in iTunes preferences or in Settings on your iOS device), your iTunes purchases are still downloaded to your devices. Windows 10 will put your documents, music, and photos automatically into its cloud service, if you don’t tell it not to. Microsoft wants you to store your data in the company’s cloud-based storage service. You have to change some settings to avoid this, as not only will it consume your data allowance it will also start to charge you when you use up your available space. Right-click Documents in the Navigation pane (must be the Documents library, not any of the folders listed below it) and select Properties. In the resulting dialog box, select the local location (probably C:\Users\yourname, where yourname is your login name) and click Set save location button. When you close the dialog box, your local Documents folder will be your default Documents folder. While both folders will be part of the library, new files will default to being saved locally. Repeat and change the library settings for your Music, Pictures, and Videos libraries. 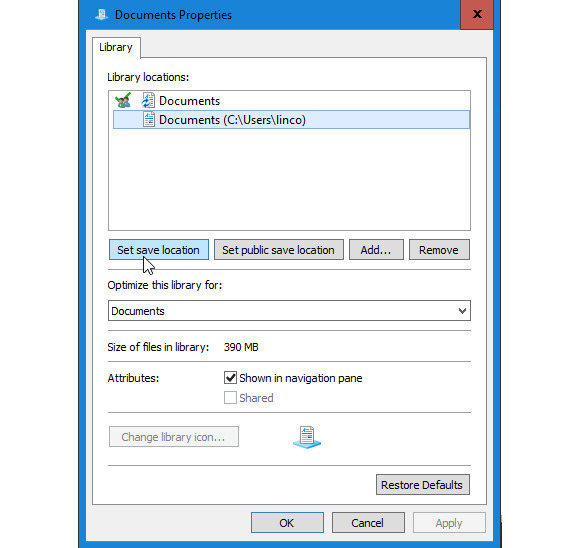 If you already have documents, music, pictures & videos stored in onedrive follow the steps here to store them locally on your computer rather than in a ‘cloud’ based program. How does Google Drive sync files? Google Drive for Mac/PC is the sync client. When you install Google Drive for Mac/PC, it creates a folder on your computer named Google Drive. Anything you put in this folder is synchronized with Google Drive on the web, and also becomes available on all your Google Drive devices. Google Drive provides bi-directional sync, so changes you make online are reflected on all your devices, and vice-versa. You can use Google Drive via your browser where it won’t automatically sync your files. If you DO HAVE the Google Drive app downloaded to your computer or device, and you wish to keep your documents and photos from automatically syncing to the Drive folder on your computer, you can turn off syncing. On your desktop, click the Google Drive icon . In the top right, click the overflow menu . You can increase or decrease the bandwidth used by Drive on your Mac or PC while syncing your files. 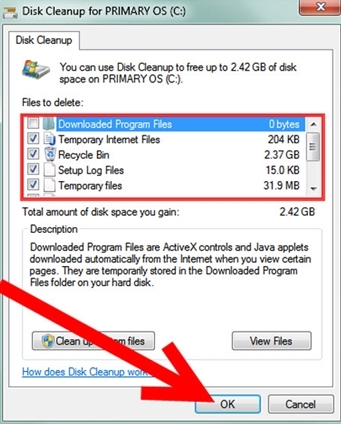 Decreasing this bandwidth can allow more bandwidth for other programs on your computer. To choose a different rate, click the radio button next to Limit to and use the up and down arrows to change the rate. The numbers are measured in kilobytes per second. To use the full bandwidth for Drive, click the radio button next to Don’t limit. Note: Changing the rate for downloads or uploads to a higher rate than your Internet connection allows may significantly slow other programs that you’re running using the Internet. All efforts are taken to ensure BIRRR documents are correct at time of publishing, please contact your device manufacturer or cloud provider for further information.